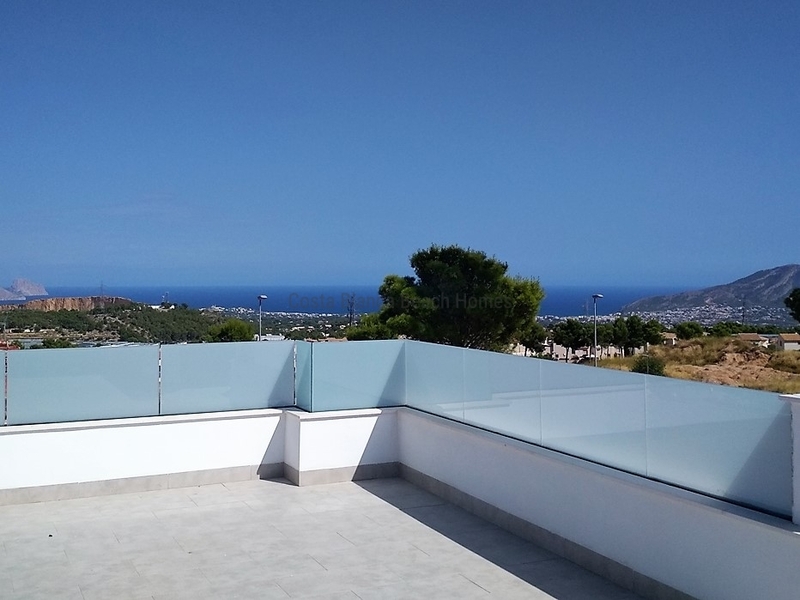 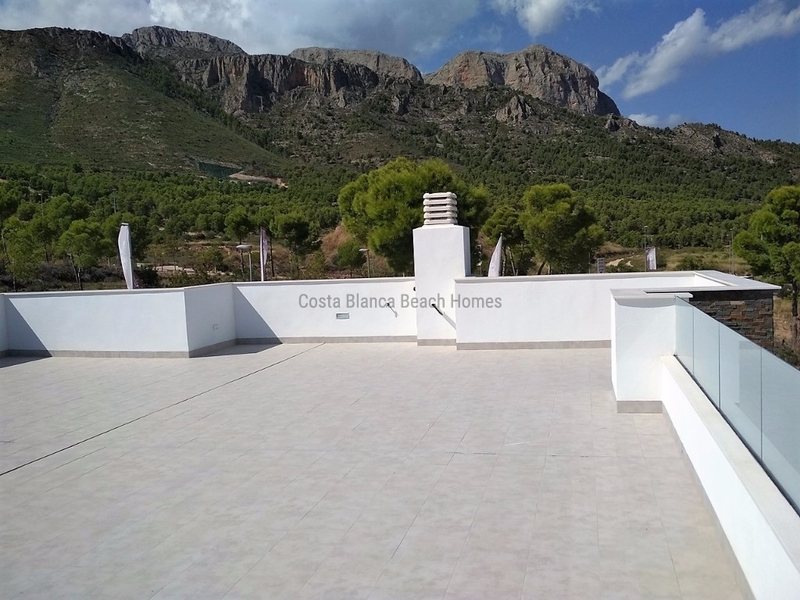 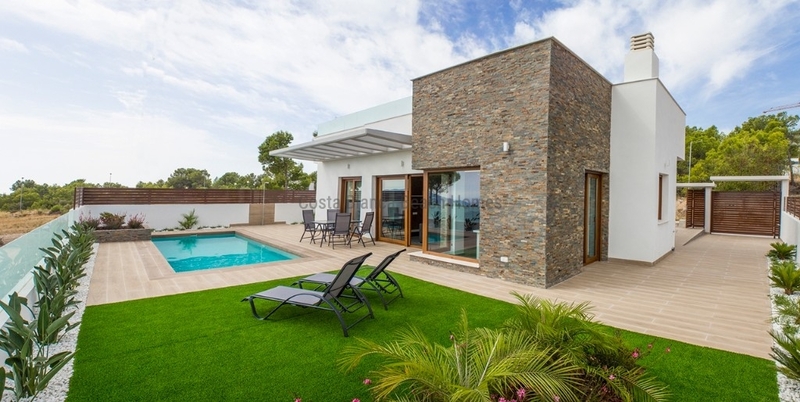 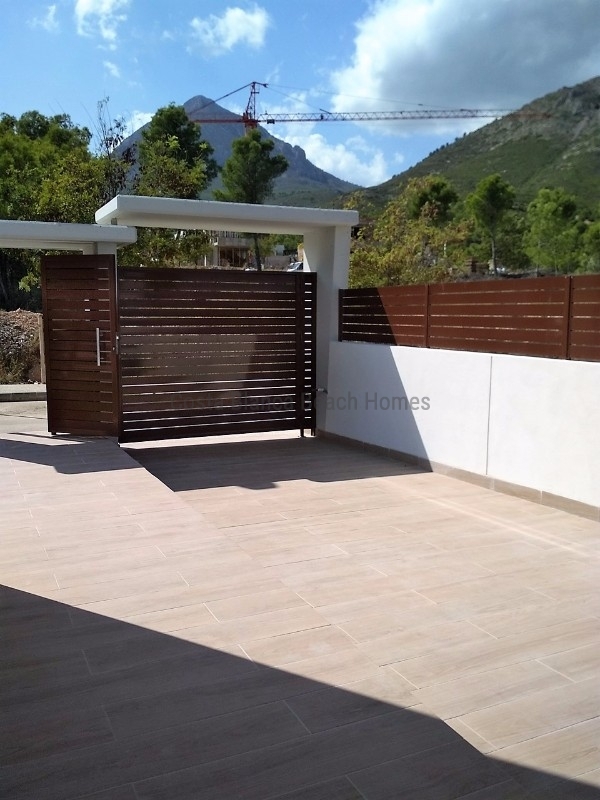 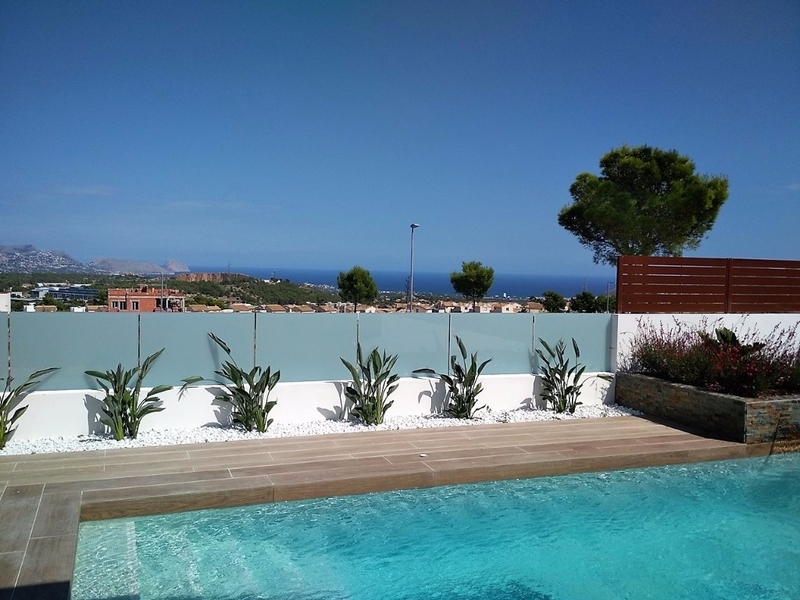 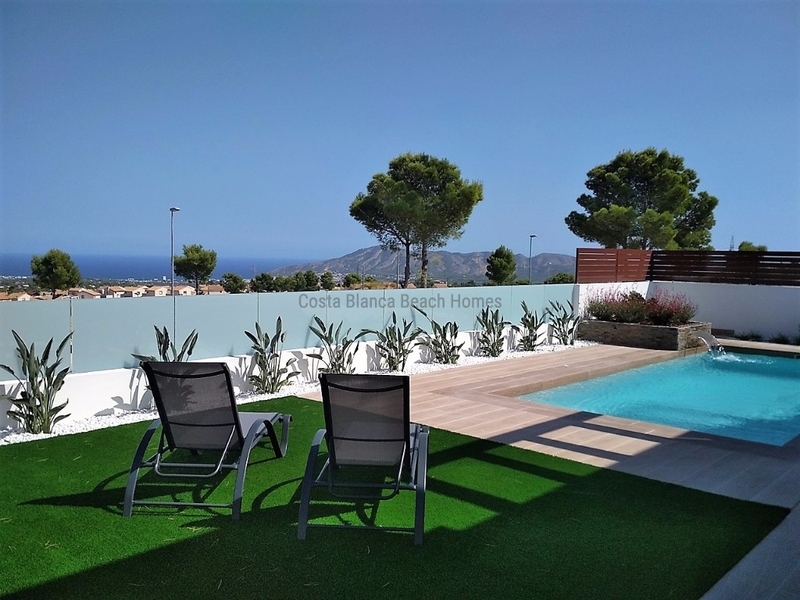 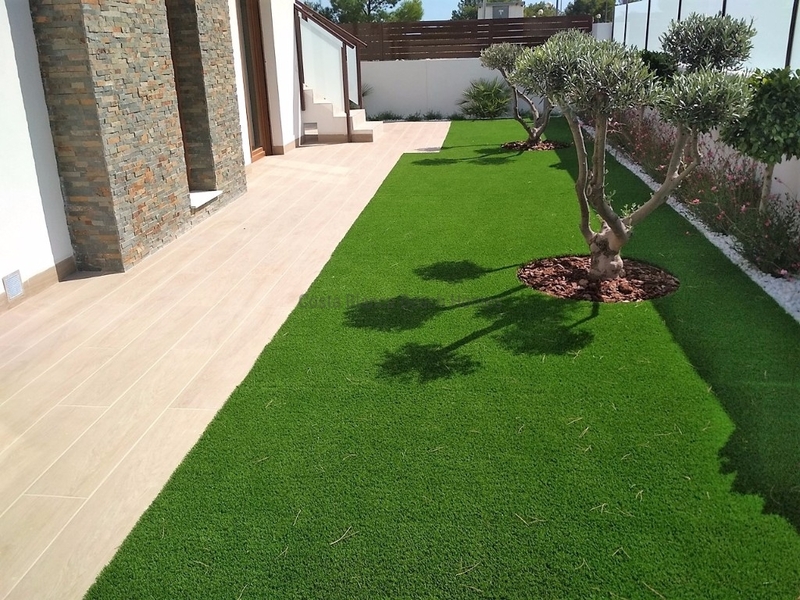 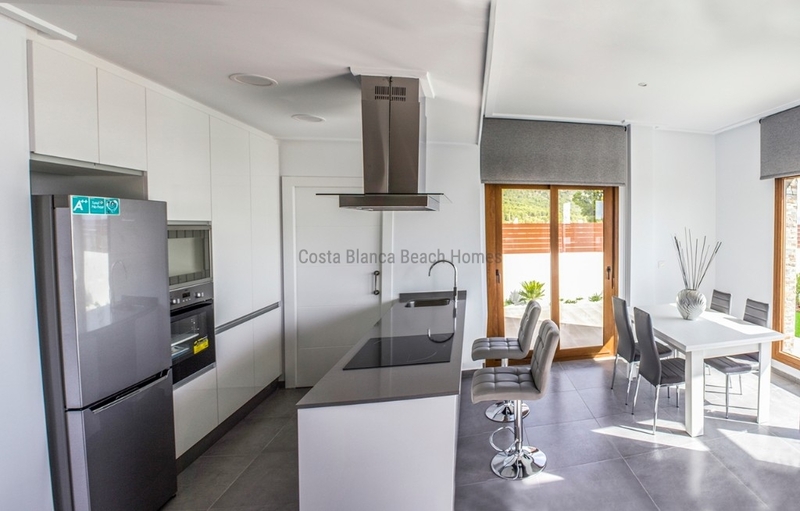 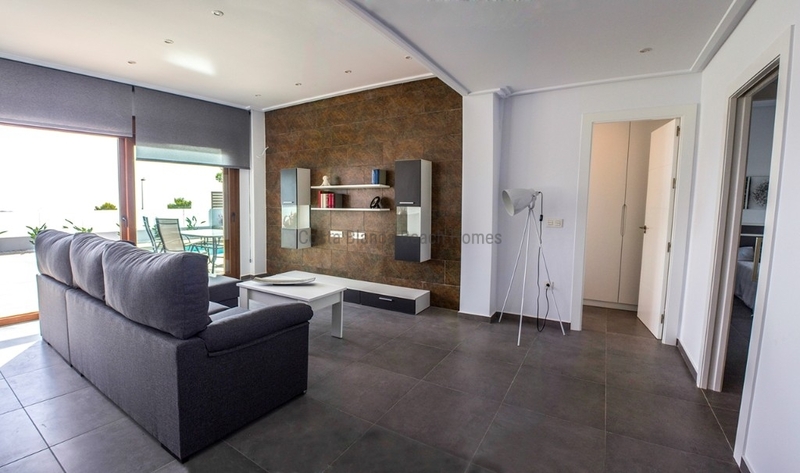 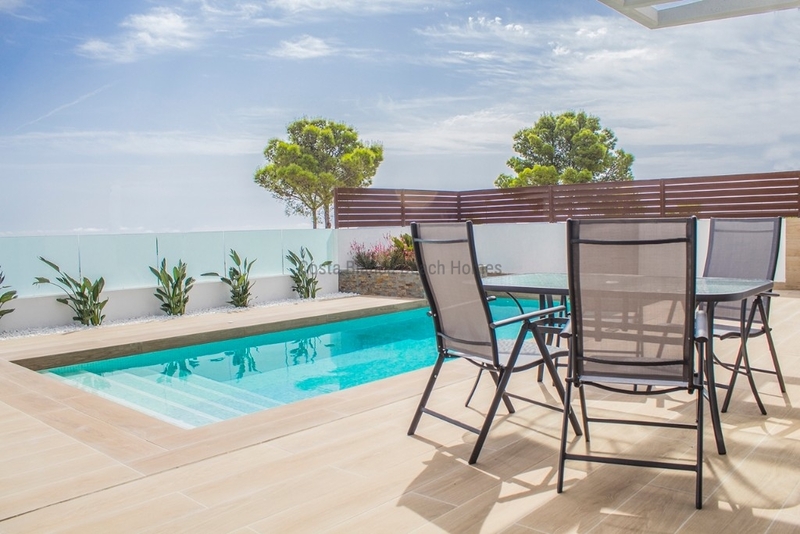 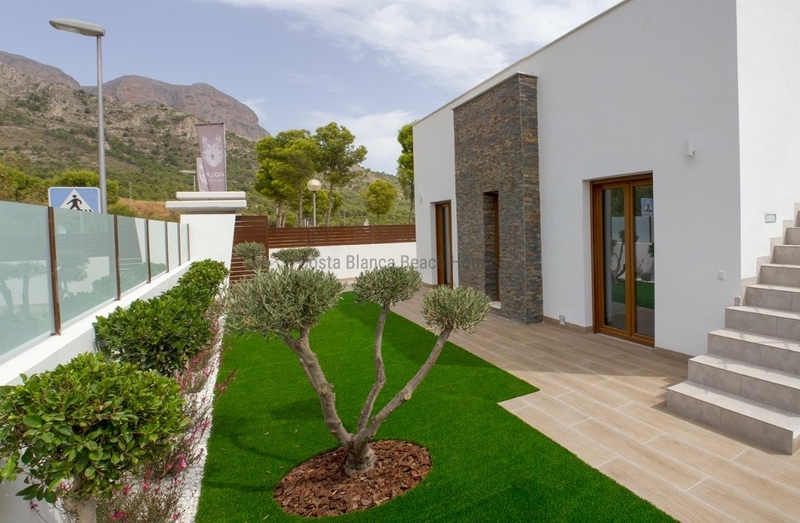 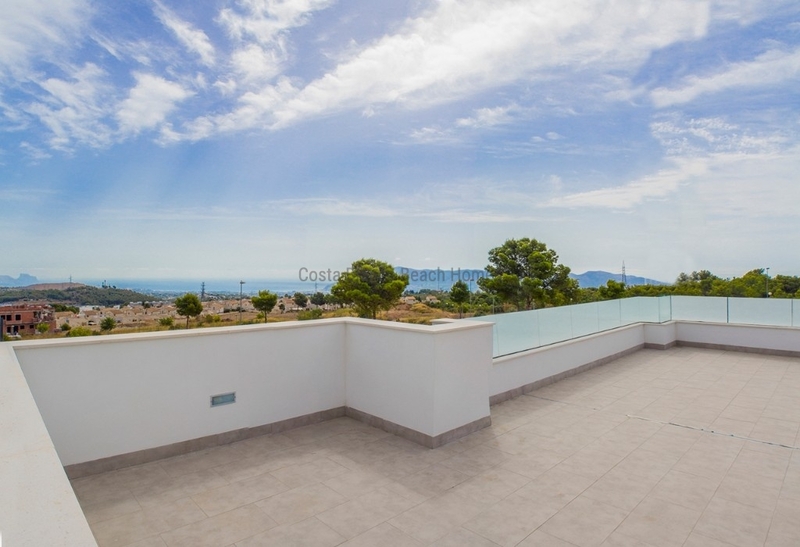 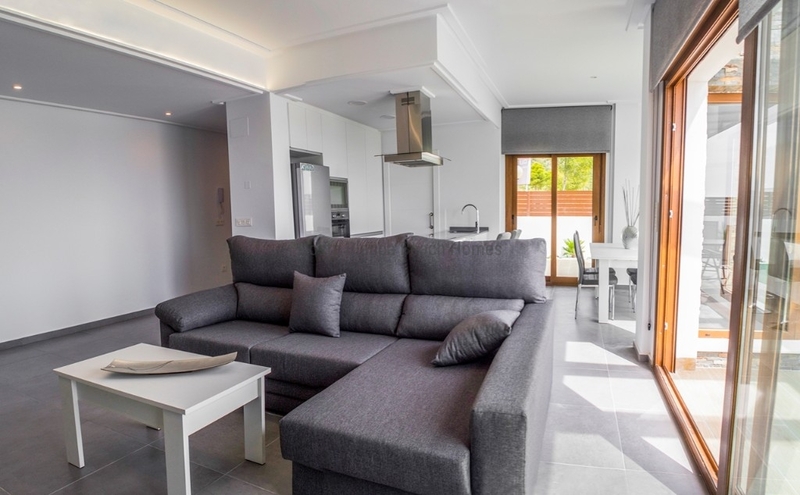 New development of modern villas with sea and mountains views located in Polop, near the famous village of Altea and only at 15 minutes from the sea. 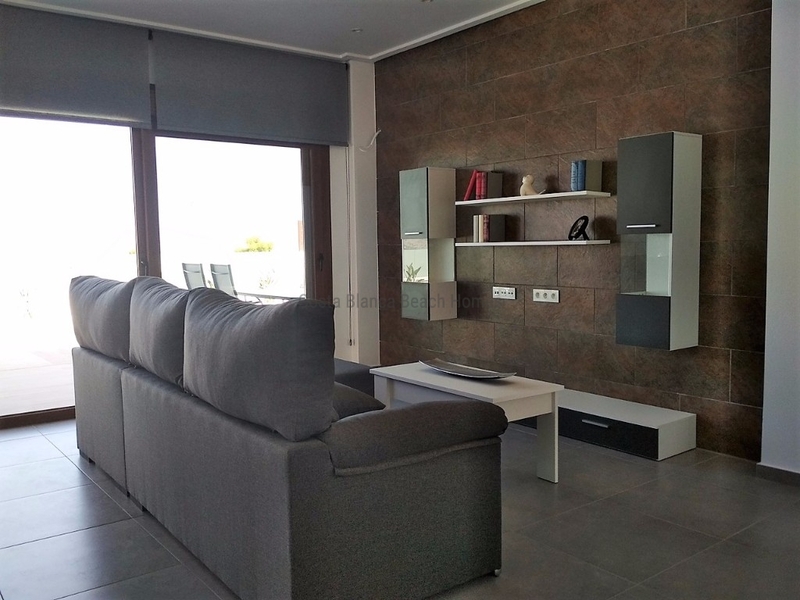 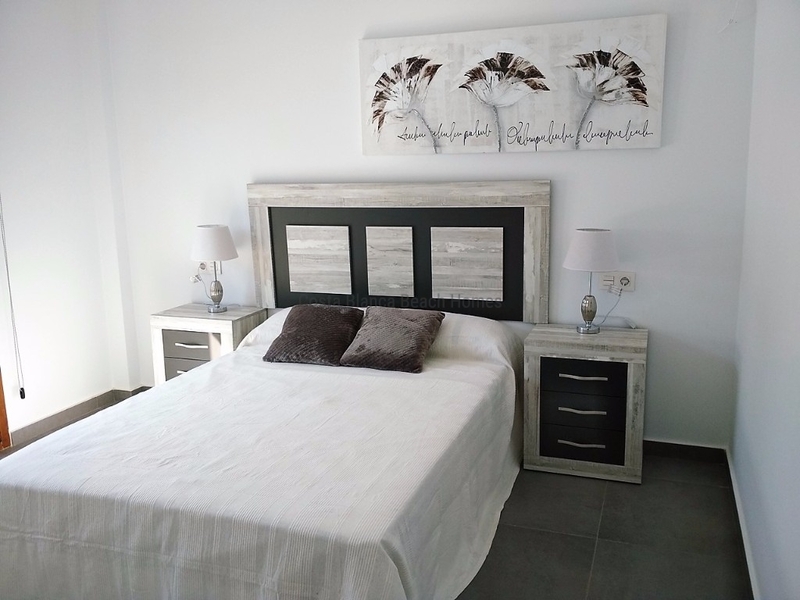 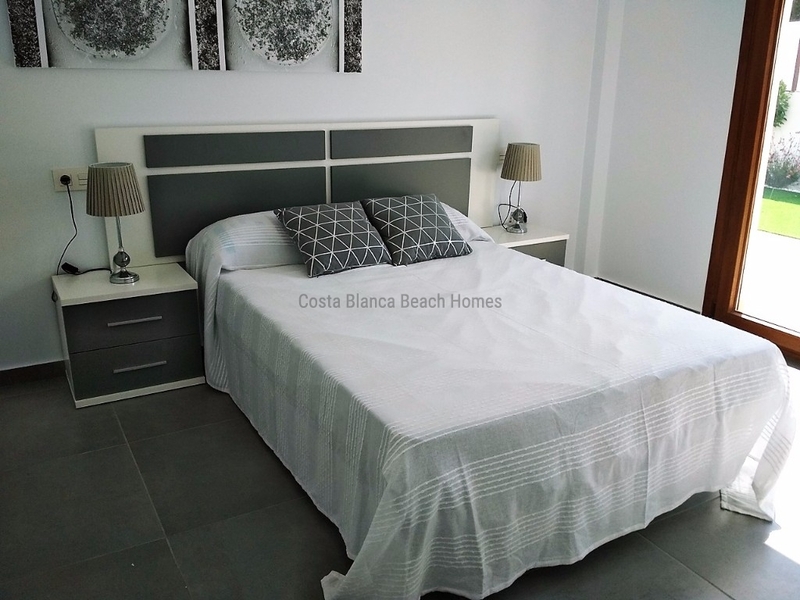 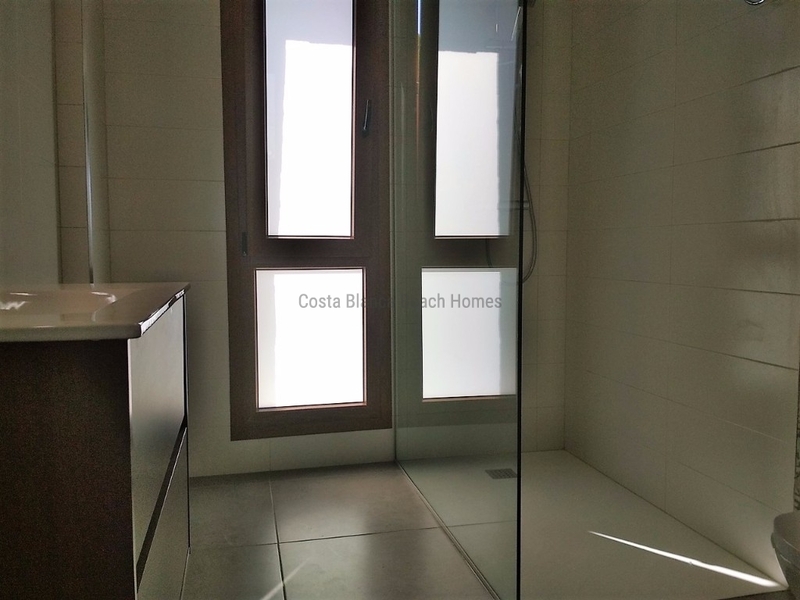 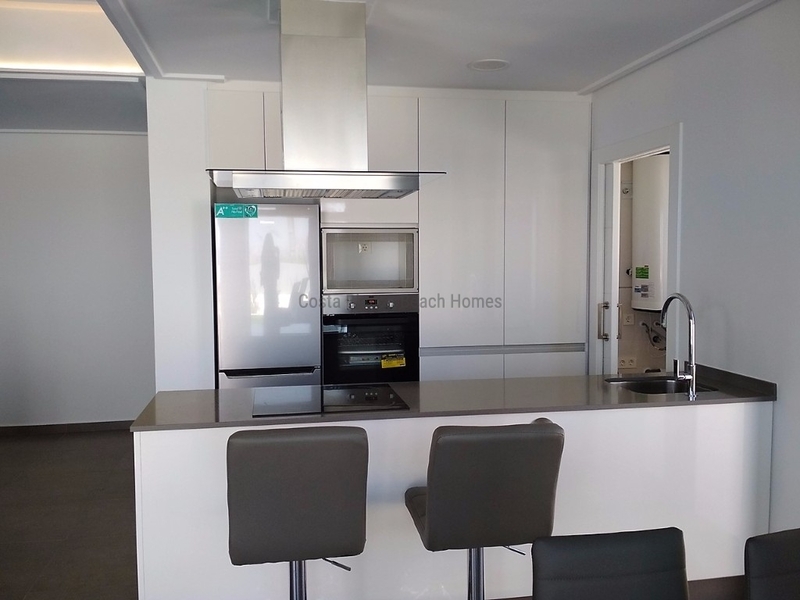 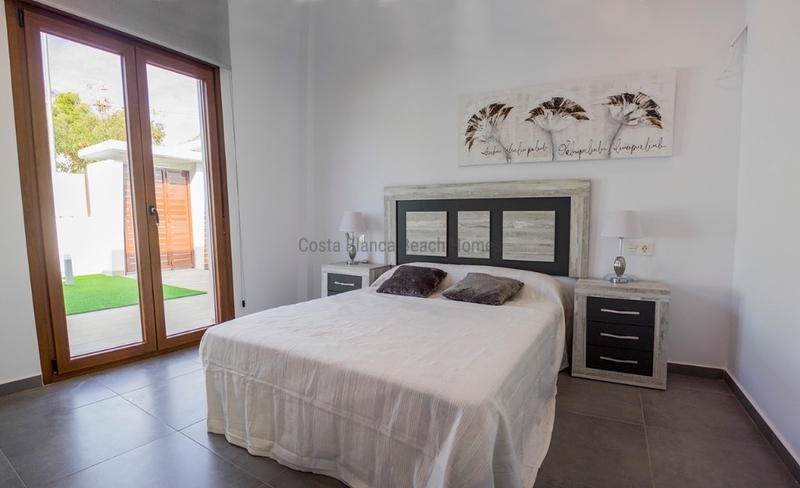 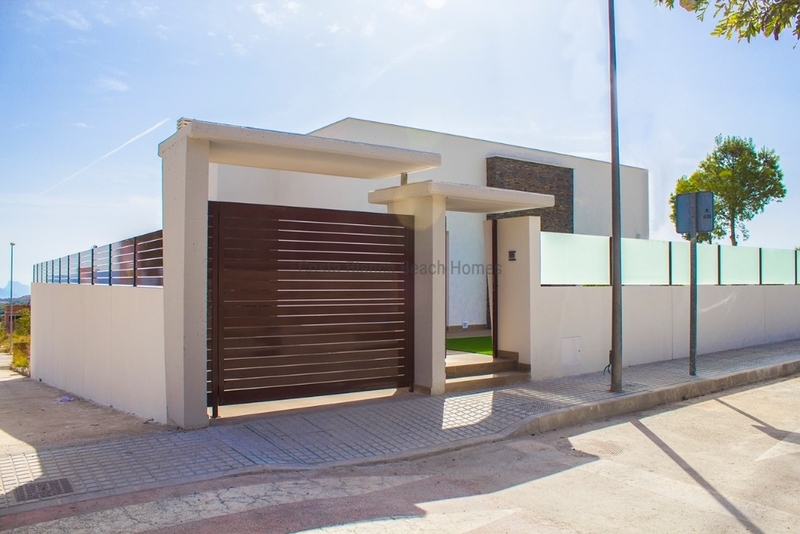 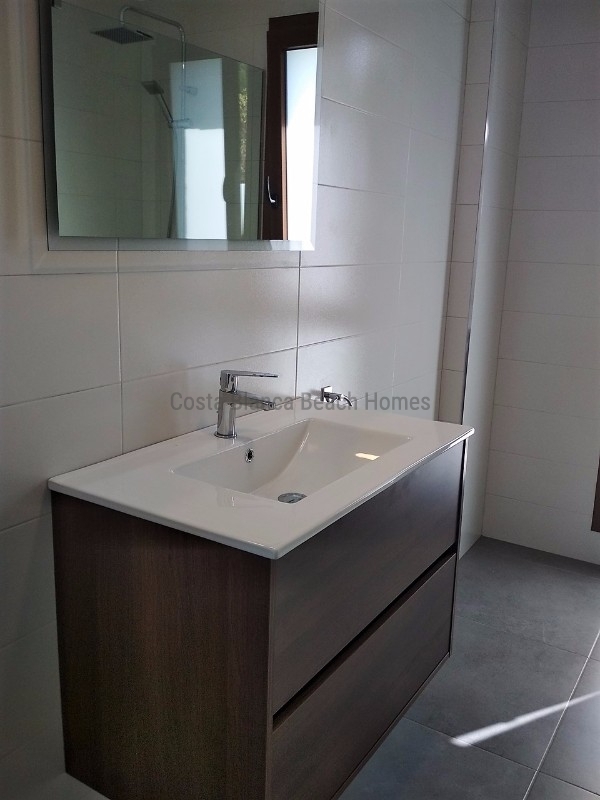 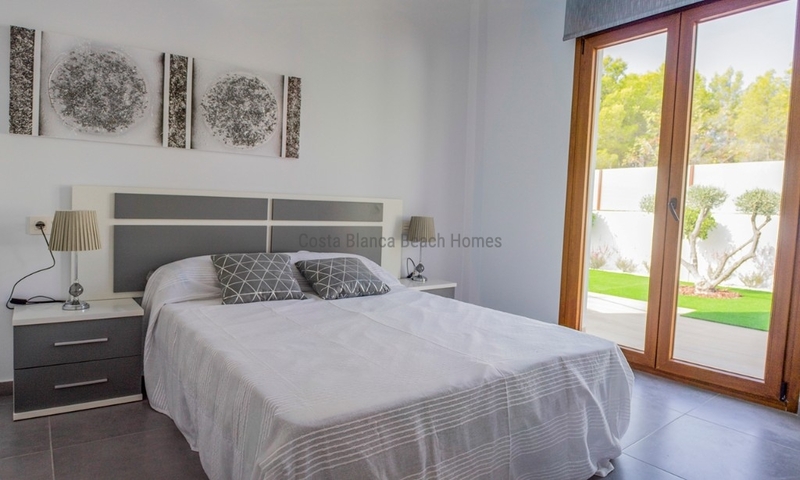 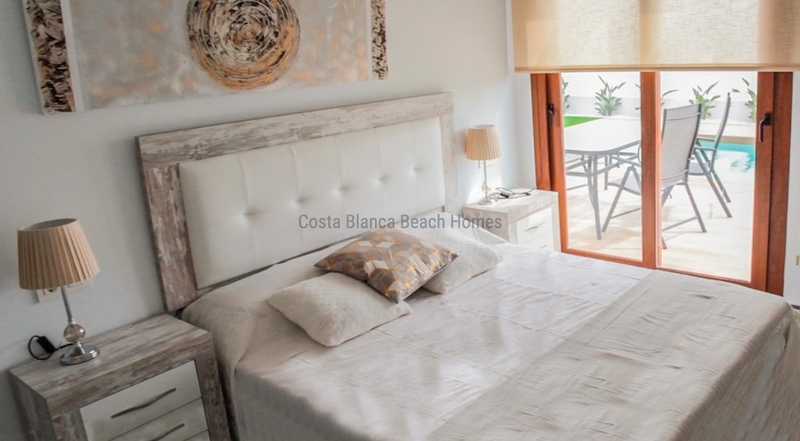 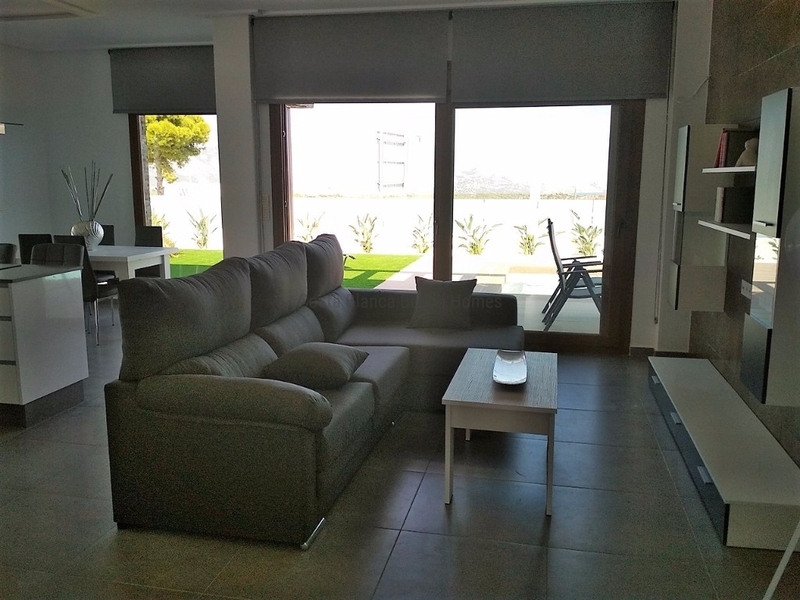 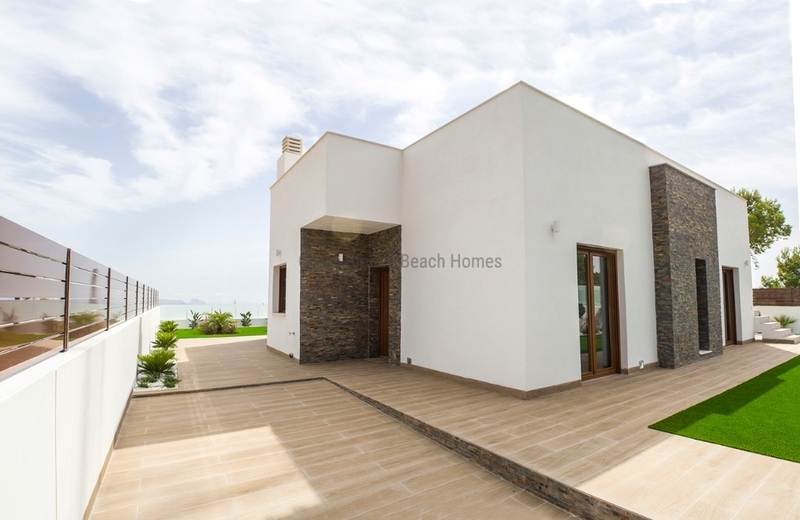 It consists of 3 bedrooms, 2 bathrooms, in one level, equipped kitchen with appliances, air conditioning, barbecue next to its private pool set in a plot od 405m2. 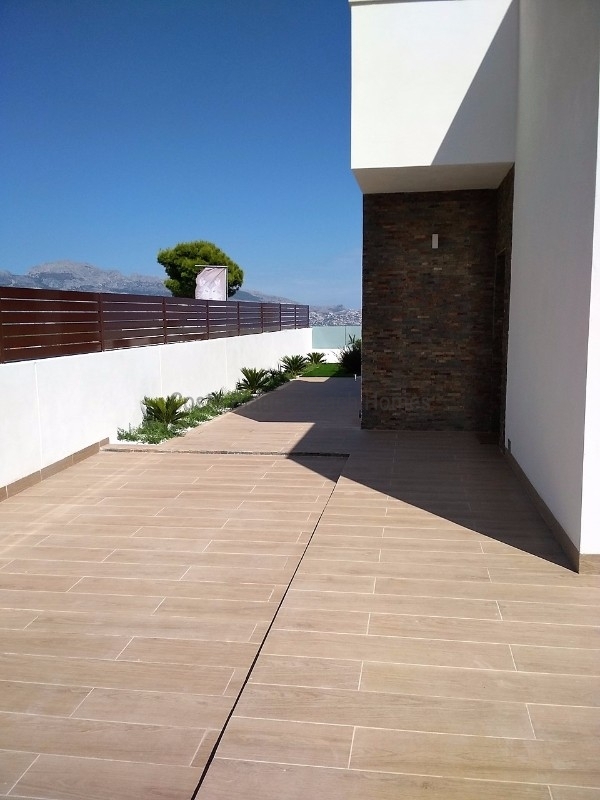 Request now your appointment.